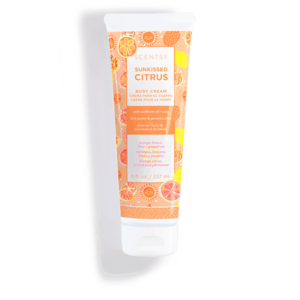 Scentsy Sunkissed citrus bath bomb is available now in our store. 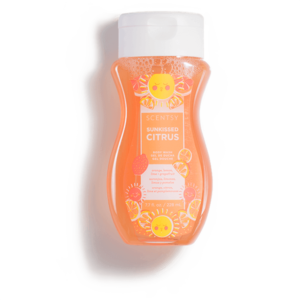 Lively blend of oranges, lemons, and grapefruit. 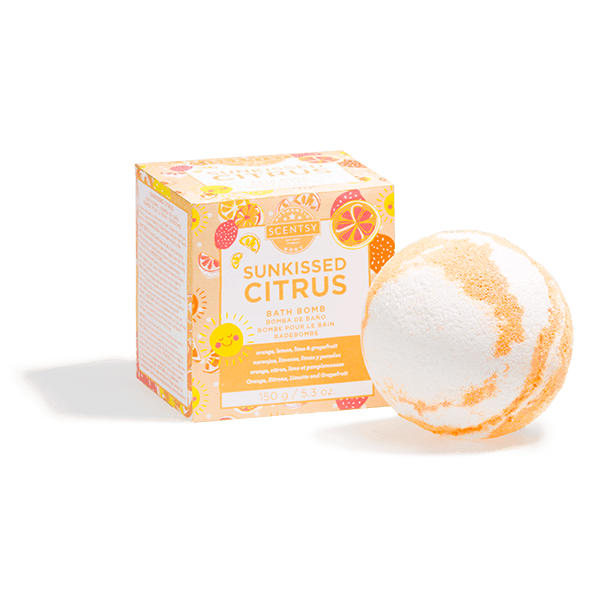 Sunkissed Citrus Bath Bomb- Lively blend of oranges, lemons, limes and grapefruit.